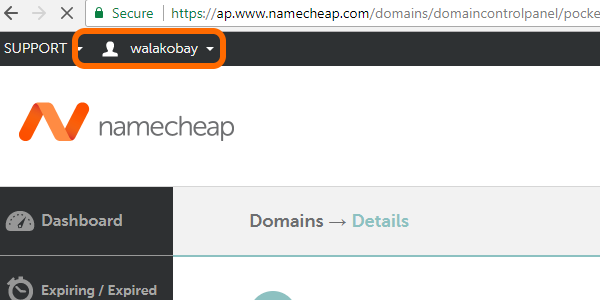 You can quickly redirect one domain to another on Namecheap. The process is pretty straight-forward. 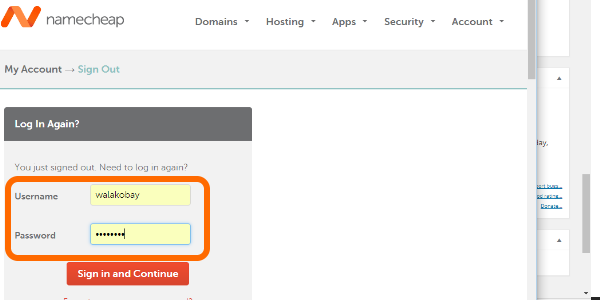 You just need to login to your account, open one of your domains, then set the redirect feature. 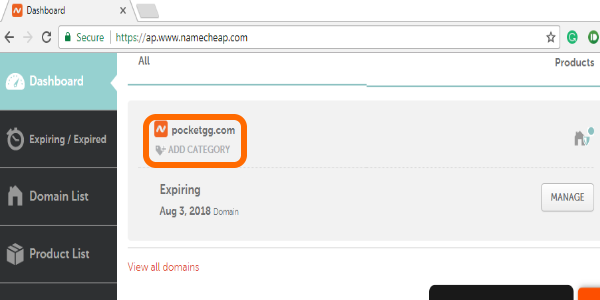 This article will guide you on the step-by-step procedures on how to redirect one domain to another on Namecheap. 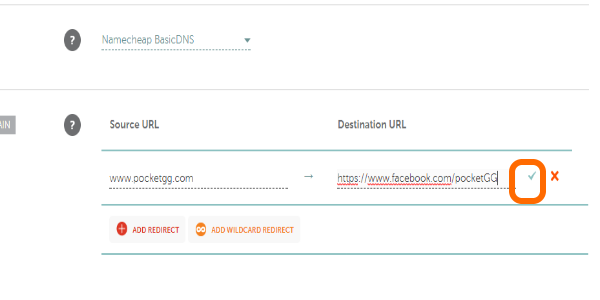 What is Domain Redirecting and Why Should I Care? 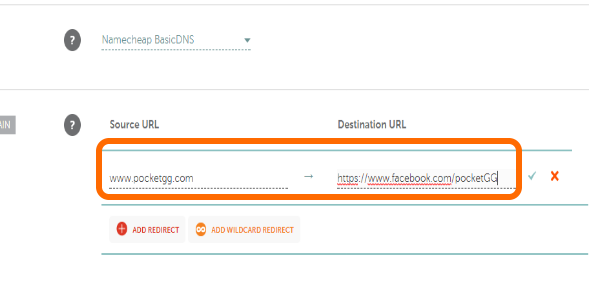 Domain redirecting is a feature that maps an individual domain to another one. Domain redirecting or domain forwarding may require basic knowledge about HTML if one plans on setting up the code in the page’s source. 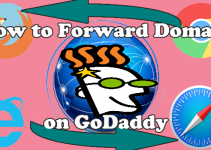 Most domain registrars like GoDaddy and Namecheap offer free domain forwarding services. 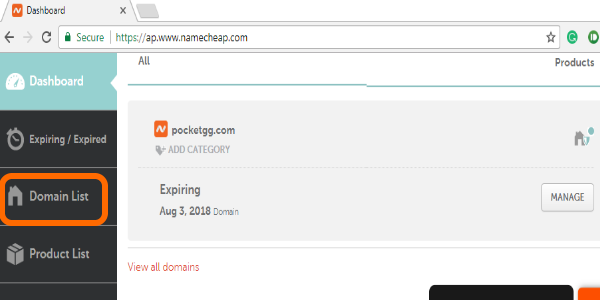 This article will discuss domain forwarding on Namecheap. 1. Acquisition of multiple domains. Most companies acquire similar domain name versions of different top-level domains to protect their business interests on the internet and the domains industry. A sample would be a company buying of www.site-example.com and www.site-example.net. It is an industry-practice to acquire spelling variations and common misspellings of a domain name. Try visiting the sites www.facebok.com and www.facebooks.com and check where those sites take you – that is an example of domain forwarding done right. 2. To correct a typographical error. Errors are inevitable, but your customers need not know about it. Imagine sending a marketing email to a thousand recipients only to discover that you entered www.Example-BuyCarsNwo.com instead of the correct website, www.Example-BuyCarsNow.com. That email is one marketing disaster, and it won’t help if you make another email explaining to your customer of the right site. 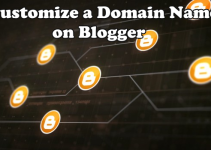 Domain forwarding will easily remedy the issue. Simply forward visitors from www.Example-BuyCarsNwo.com to www.Example-BuyCarsNow.com. Problem solved! 3. If you moved to a new domain site. If you are the owner of www.Example-BuyCarsNow.com and was later able to acquire www.BuyCarsNow.com (a better domain name), using the new domain as your new primary web address may get customer confused. Make the transition easier for your clients by forwarding the old domain name to the new domain. 4. Change in the site structure.As your site grows, structures may change to serve your customer better. Domain details such as categories may change in the future thereby affecting the domain structures. Domain forwarding ensures that no traffic goes to waste with any variations in a site’s structure. 5. Maximize traffic. Maximizing traffic and conversion is the main reason why people choose to forward domains. A good forwarding technique will retain the customer and may attract new visitors. 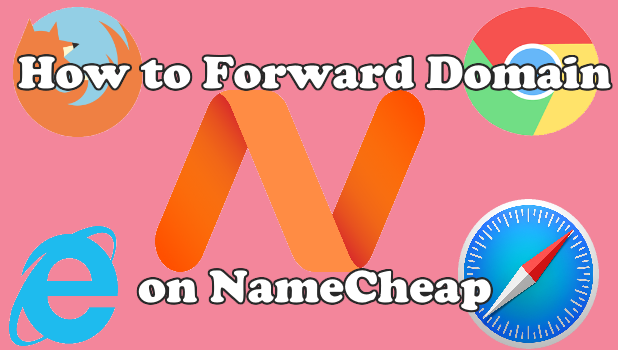 Follow the steps below to learn how to forward domains using Namecheap’s domain forwarding service. 1. 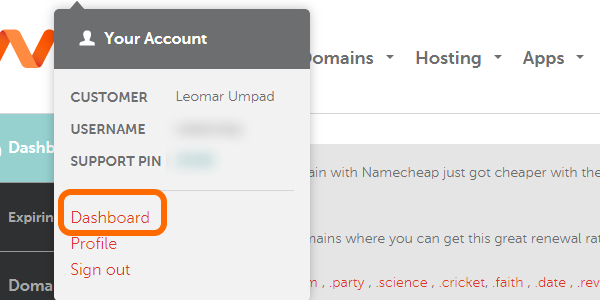 Log into your Namecheap account. 2. Click your username on the upper-left part of the screen. 3. From the profile drop-down list, click Dashboard. 4. From the Dashboard, click on Domain List. 5. 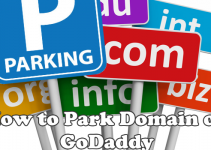 Choose the website that you want to apply the domain redirect. 6. Click the MANAGE button to the right side of the website that you chose. 7. 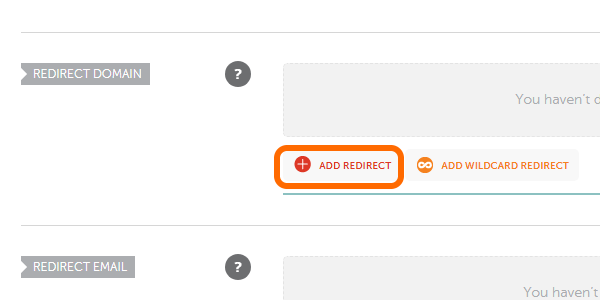 Click on the ADD REDIRECT button under the REDIRECT DOMAIN option. 8. Enter the source URL and the destination URL. 9. Click the Check Mark to save. You are done. 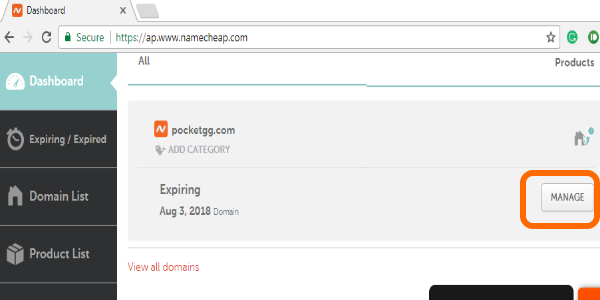 You just learned how to redirect one domain to another on Namecheap. Basic knowledge about domain redirection or domain forwarding were discussed including reasons to redirect domain names. If you have questions with any of the information above, let us know in the comments section.